Brain Chamber Polysacks PVT Ltd offers ventilated bags for storing, packaging and transporting of vegetables, onions, potatoes etc. This FIBC has breathable strips which allow air circulation easily. 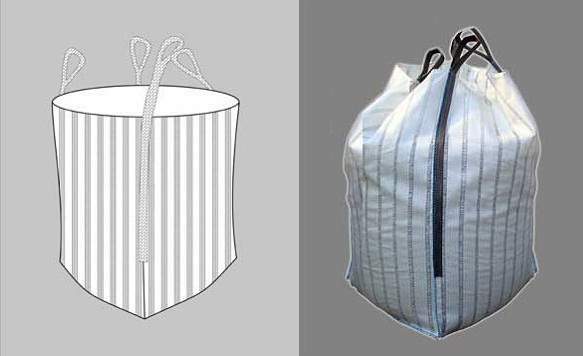 Ventilated bags are use to store & packing of onions, potatoes, green vegetables and fruits. It keeps your product moisture free and fresh. We design your ventilated bags as per your requirements.